I’ve always wondered if psychic powers were real, why these people weren’t winning the lottery. Are they not allowed to use their gifts for personal gain? Well, what happens if they predict the winnings for other people? How does that work? Well, we have no freaking clue, except for these following lottery winners… Maybe it was in their destiny! Back in 2008, Tony Nutbrown had a dream that he won the jackpot. That same night, a psychic predicted the same thing to Tony’s daughter. So, of course, Tony went and did what any sane person would do, and he played the numbers! The result? 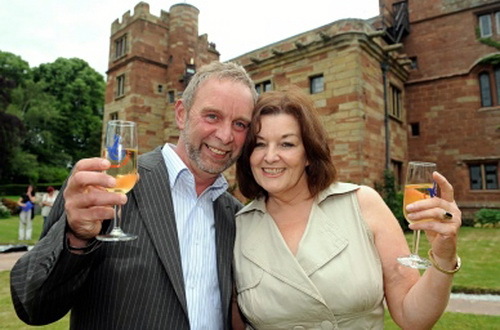 He was one of four winners and won a total of £3,038,567. The psychic went to Tony’s daughter’s shop (located 170 miles away from her father) and told her that someone in the family would win the lottery. The daughter was skeptical, so she hadn’t said anything. Only after she discovers her father did win the lottery did she reveal the news. The mystery psychic never came forward even after the family asked for her to come forward. As for the dream? When Tony went into the shop to purchase the ticket, he said he had a sense of déjà vu. He said he dreamt that the cashier in the should refuse to pay the ticket because the cash value was too high. 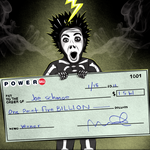 Psychic Waiter Gets Half of the Jackpot? 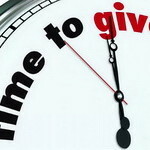 A few months ago, a judge in England ruled in favor of Fatih Ozcan in the case where he dreamt of winning the lottery. As the story goes, Fatih dreamt he was showing a large sum of money to his manager, Hayati Kucukkoylu. The following day after the dream, Fatih went into work and told his boss of the dream and pestered him for three hours to purchase a EuroMillions lottery ticket from a specific market. As a result of listening to Fatih, Hayati purchased a ticket, and it turned out to be worth $1.7million! Now, even though Hayati chose the numbers and paid for the ticket, Fatih believed he deserved half of the winnings because he physically went to the market and bought the tickets after the dream. 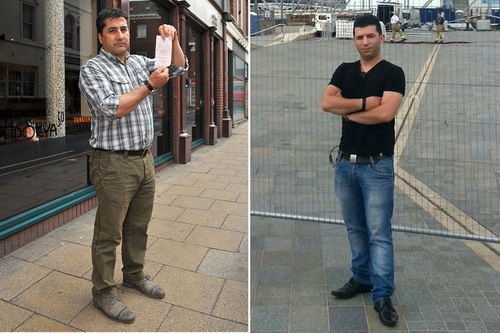 Fatih walked away from the courthouse with $857,000 before taxes. If you went to a psychic and was told you would win the lottery one day, would you believe them? The chances are that you probably wouldn’t—or if you did, if after some time passed and you hadn’t won, you probably wouldn’t think about it anymore. Well, for Edna Aguayo, a retired NYPD police officer, got that real prediction from a psychic she visited 16 years ago. 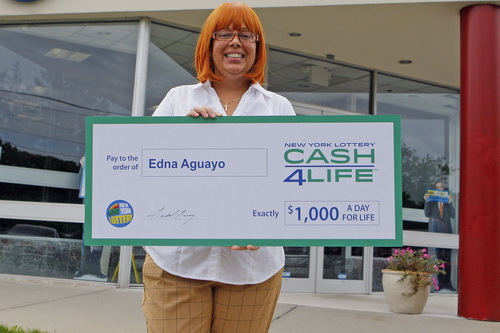 This past July, that prediction finally came true when Edna won the $1,000 a day for life game in New York. The amusement park psychic Edna visited told her to play “for life” lottery tickets because one day she would hit a “for life” prize. After taxes, Edna will bring home an astounding $227,410 every year. That’s enough for me to consider visiting a psychic strongly! Hello, I found your website because I was looking for reports from fellow psychics who dreamed of their winning lottery numbers and who intuitively knew the amount of money they would win. I was a professional psychic until I retired five months ago. The winning numbers dream and the intuitive amount of money to be won happened to me.